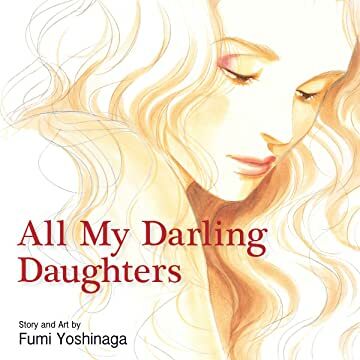 Fumi Yoshinaga weaves together the disparate lives of Yukiko and her friends in five short stories, exploring the women's various relationships with the skill and elegance she is famous for. Yukiko, a salarywoman in her thirties, still lives with her mother Mari. 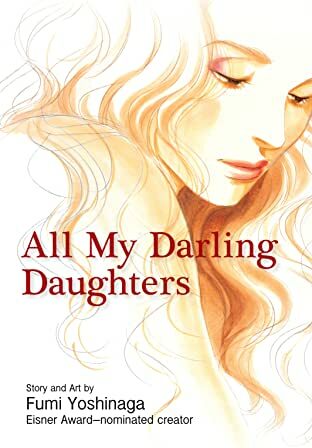 But their relationship suffers a sudden change when Mari announces that she's getting married--to an ex-host and aspiring actor who's younger than Yukiko. Yukiko, convinced he's out to fleece her mom, can't stand to stay in the house and decides to move in with her boyfriend.